You&apos;ve likely heard a friend or acquaintance sing the praises of probiotics. Maybe you’ve even taken them yourself or are a kombucha devotee. 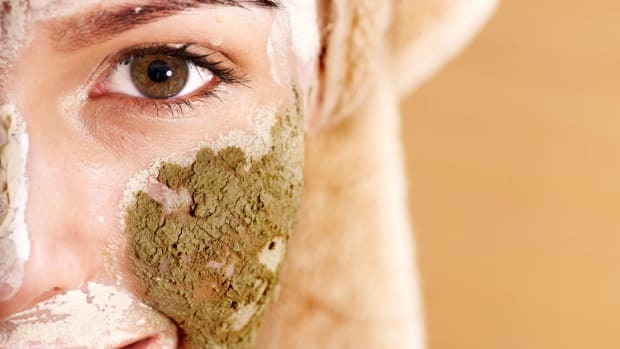 Now we see probiotics being hailed as the latest hot skincare ingredient. But is there real benefit when used topically? Have you ever felt beyond bloated or developed a yeast infection while taking antibiotics? This is due to the meds wiping out your helpful bacteria along with the not so good stuff. Doctors often suggest taking a probiotic supplement to balance this out. And, I can tell you from experience, it&apos;s not a bad idea. Yogurt and some fermented foods, like kombucha and kraut, contain micro-organisms said to offer good bacteria to the digestive system. What works for the gut has to be good for the skin, right? Clean, edible ingredients are a typical cosmetic tagline these days, afterall. It is important to note that not all ingredients that work on our inside perform as well on our skin. But with this particular ingredient, they could be on to something. Probiotics offer the bacterial balance our system requires to operate properly. 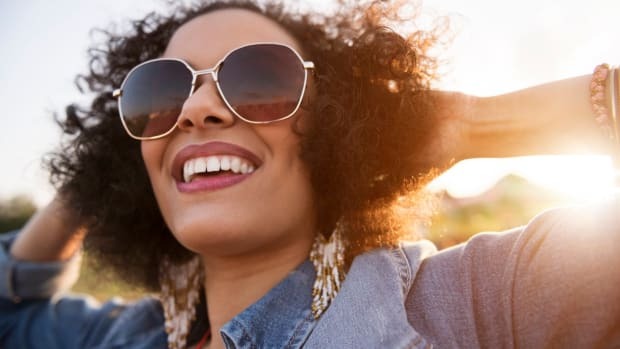 These anti-inflammatory effects have some believing these little germs may be good for inflammatory skin conditions like acne, rosacea, and eczema. 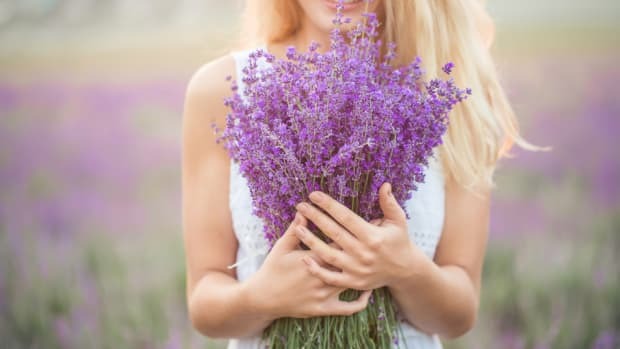 A study shows a connection between gut health and skin issues, like acne, and that acne sufferers may benefit from a balanced digestive tract via probiotic usage. This same study suggests there may be probiotic benefits to acne when used topically. When used in skincare treatments, probiotics are believed to reduce inflammation and offer antibacterial effects. Probiotics are also shown to create a barrier on skin, helping to block dirt and bacteria from entering pores and causing futher breakouts. This barrier means probiotics may be useful in treating other inflammatory skin conditions as well. External elements on the skin irritate and inflame skin conditions like rosacea and eczema. Probiotics could help to protect and calm the skin. If probiotics are the anti-inflammation wunderkind this could be an important discovery. Inflammation of the skin is linked to premature aging, irritation, redness, and even skin cancer. I have not tried probiotic skincare myself, but my sister tried two different probiotic skincare treatments a few years apart and broke out in hives both times. This may be an individual case, but until more research has been done on probiotic benefits to skin I would use cautiously. As for rubbing straight up yogurt on your face? The lactic acid will exfoliate dead skin cells, but don&apos;t expect any major probiotic effects. 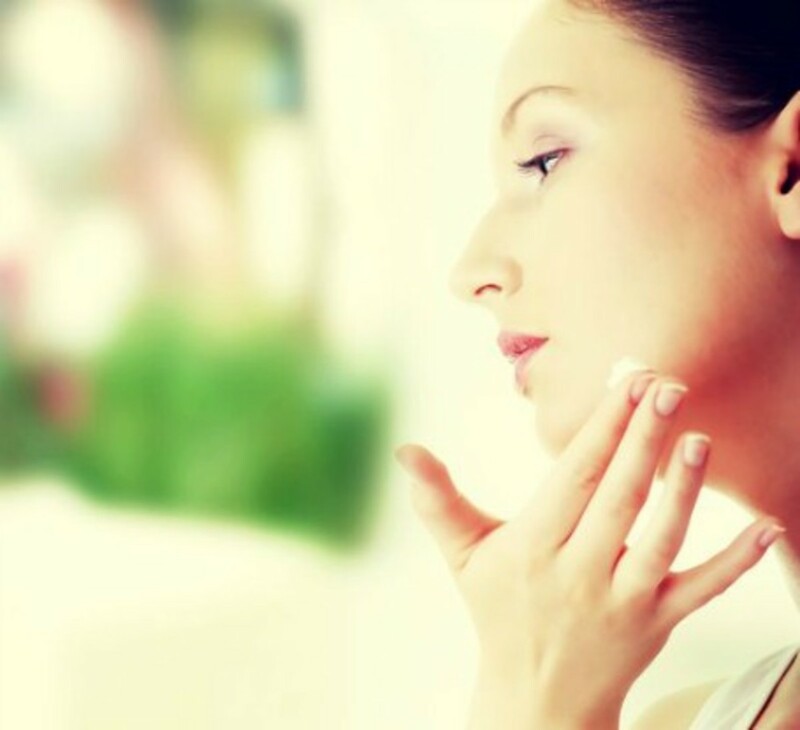 If you are dealing with an inflammatory skin condition, consult your dermatologist on trying probiotic skincare. 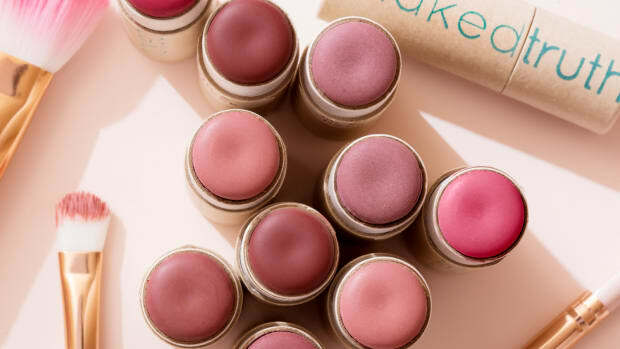 Here are some products to try by brands who are committed to safety in cosmetics. Aurelia is an entire probiotic skincare line. 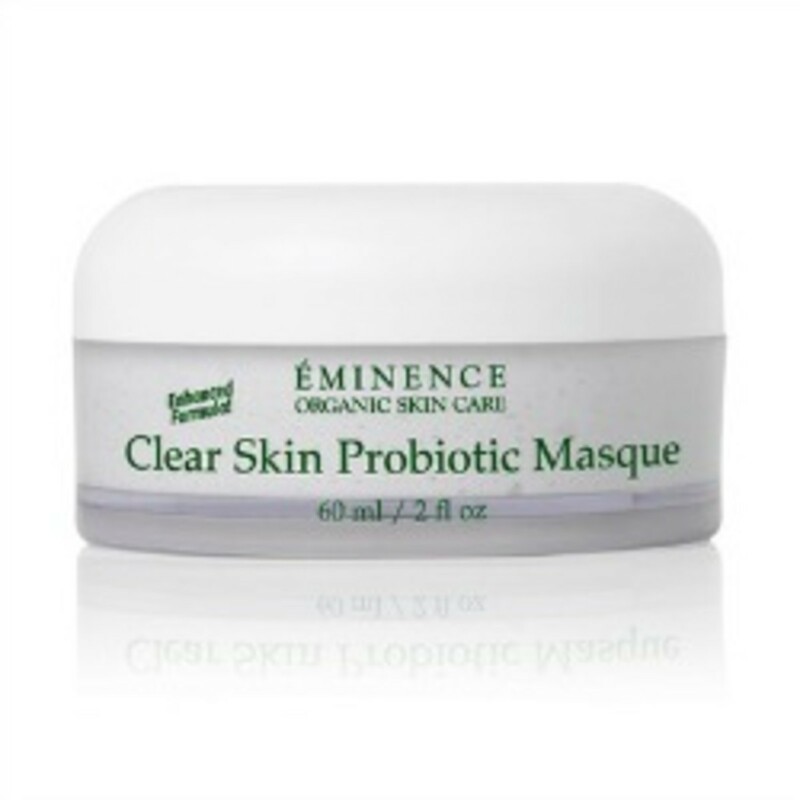 Eminence Organics Clear Skin Probiotic Mask is spa-worthy. 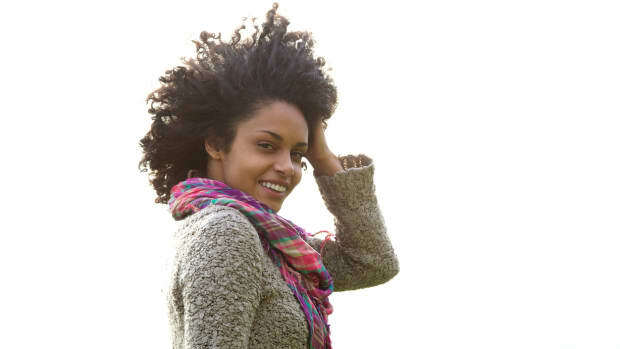 Acure Organics offers several probiotic-containing products for face and body. 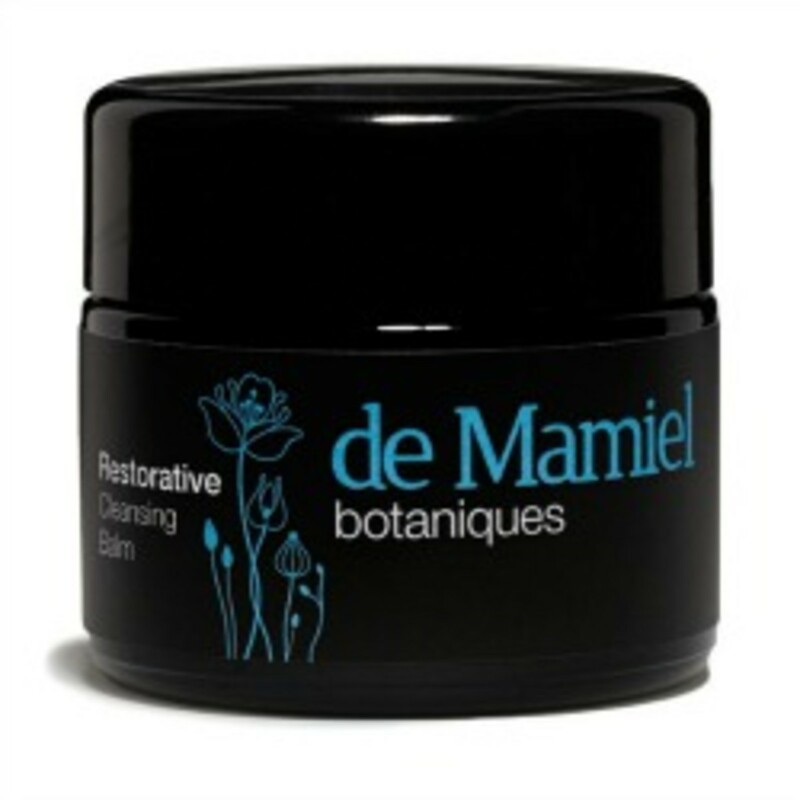 de Mamiel Restorative Cleansing Balm calm while it cleans. 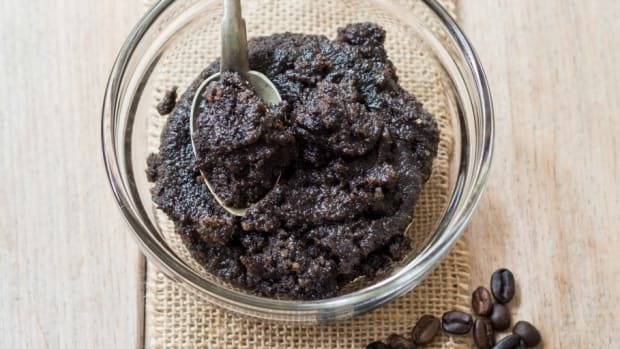 6 Benefits of Caffeine... in Your Skincare Regimen?